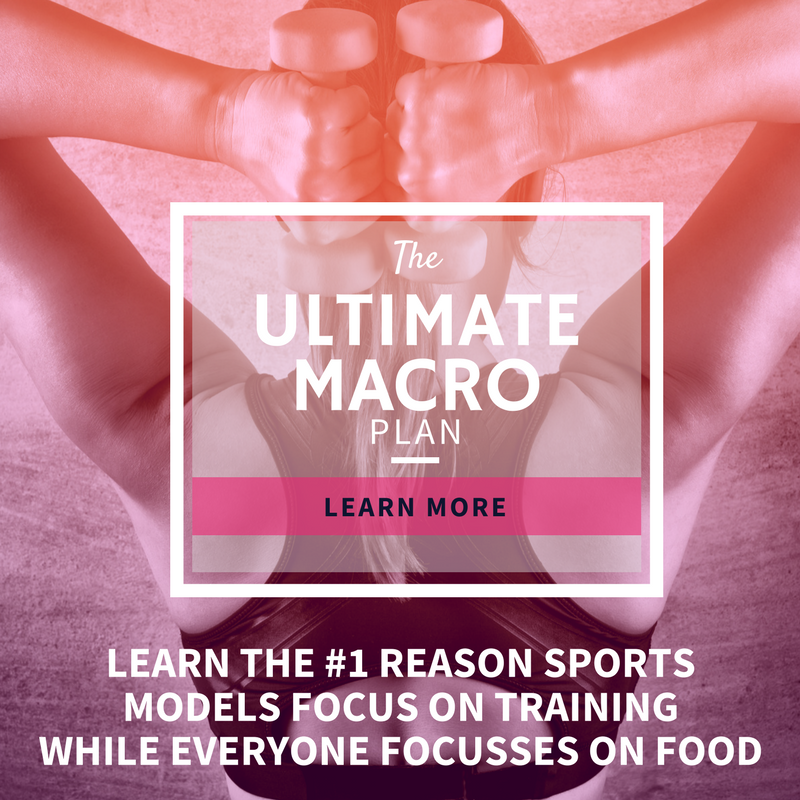 learn the #1 reason sporting models focus on training while everyone FOCUSES on food! What's The Best Present You Can Ever Give Yourself? After Reflection? New Values, New Drive.